This winter join the adventures of a little bear who has been a favorite kids (and grown-ups too) character for many years. After being featured in endless number of books and TV series, Michael Bond’s Paddington Bear is coming to big screen for the first time. The movie Paddington brings together an all-star cast including Nicole Kidman, Hugh Bonneville (Downton Abbey ), Sally Hawkins, Julie Walters, Jim Broadbent, Peter Capaldi and Ben Whishaw as voice of Paddington. 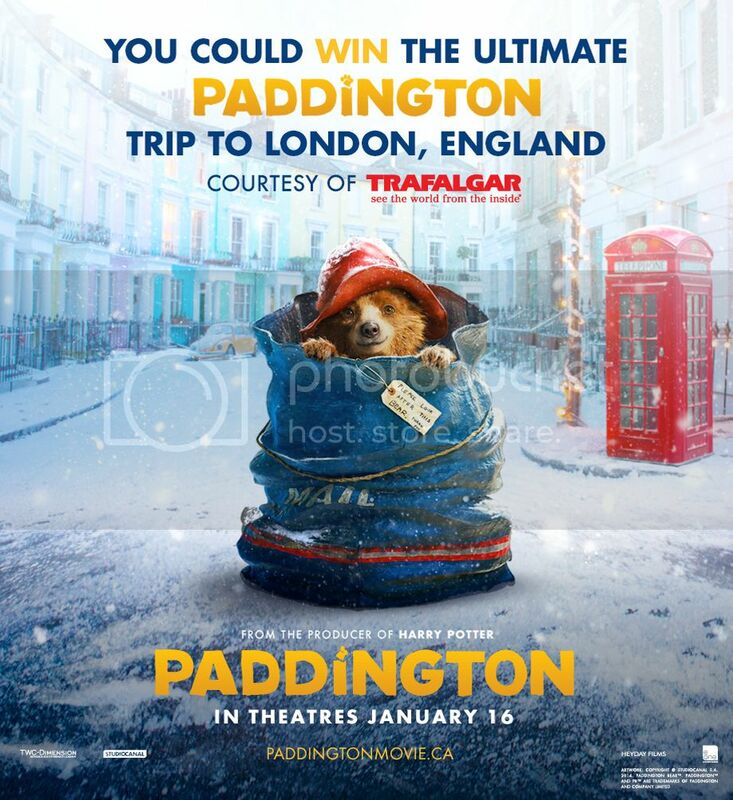 To follow adventures of Paddington Bear, Trafalgar in partnership with Oh! 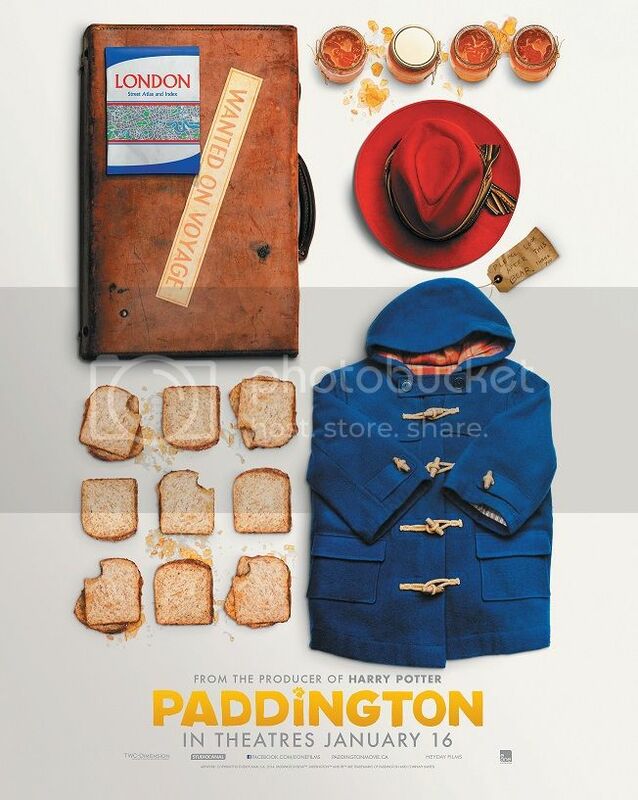 Naturals give a chance to win The Ultimate Paddington Experience Trip to London, England. There is one prize available to be won consisting of a trip for two people to England. Approximate retail value of the prize is $5000 based on sample Toronto departure. The contest is open to Canadian residents only and ends February 28,2015. We are giving away two family passes per city. Simply fill the Rafflecopter form below stating which screening you would like to attend & Good Luck! The giveaway is open to Canadian residents only and ends January 1, 2015. Ottawa, please and thank you. LONDON, please and thank you! Toronto or Waterloo would be great. This looks like a fun movie! Kingston please! My son is dying to see this movie!